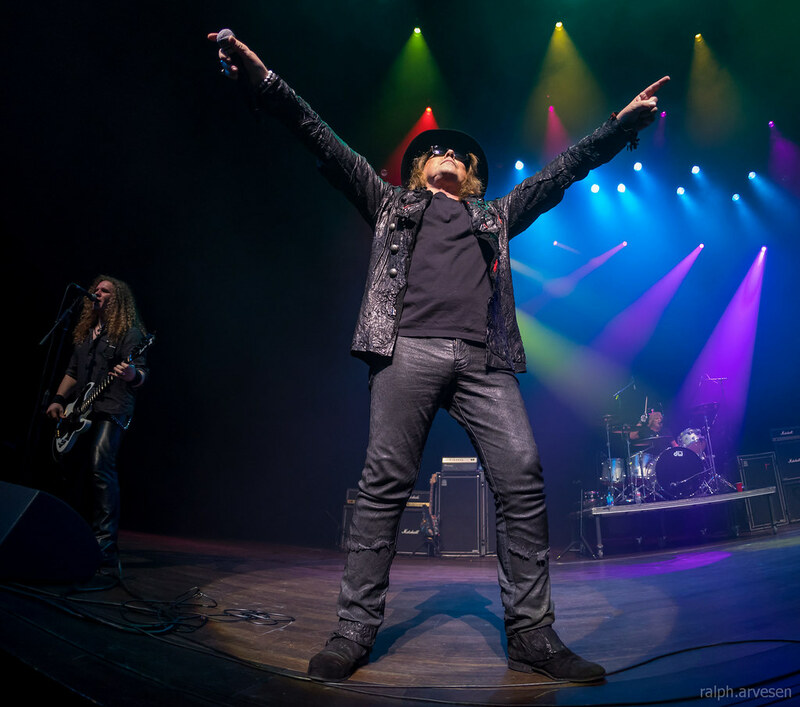 Dokken performing at the Tobin Center in San Antonio, Texas on March 10, 2017, with Don Dokken, "Wild" Mick Brown, Jon Levin, and Chris McCarvill. Dokken is an American heavy metal and hard rock band formed in 1978. They split up in 1989 but reformed four years later. The group accumulated numerous charting singles and has sold more than 10 million albums worldwide. The band was nominated for a Grammy in 1989. Dokken was composed of founder Don Dokken on vocals, George Lynch on lead guitar, Juan Croucier on bass and "Wild" Mick Brown on drums. In 1983 Croucier left Dokken in order to join Ratt and was replaced by Jeff Pilson. Currently only Dokken and Brown remain from the original line-up. 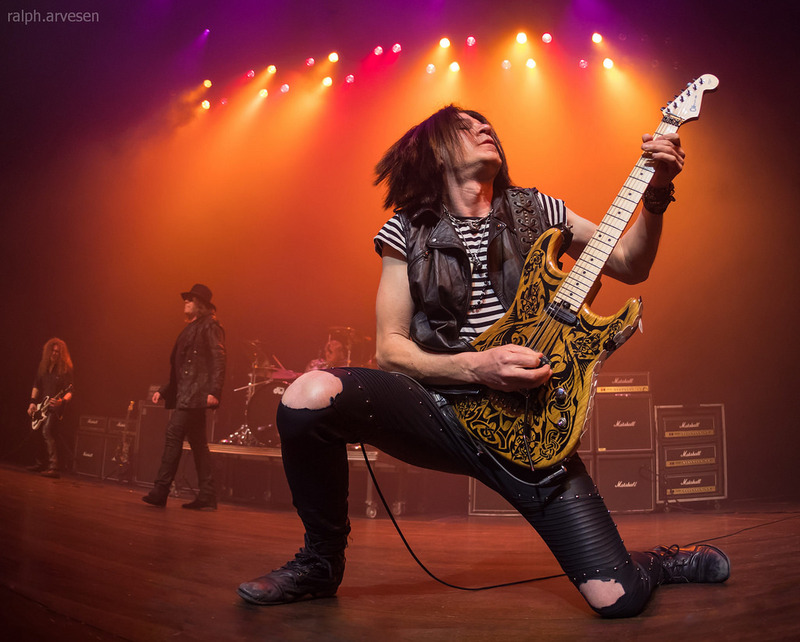 After several personnel changes on guitar Dokken's attorney Jon Levin stepped in to fill the role in 2004. In 2001 Barry Sparks replaced Jeff Pilson on bass. In 2009 Sean McNabb replaced Barry Sparks on bass guitar. Dokken was first formed around 1978 when Don Dokken teamed up with Jim Monanteras, Greg Leon, and Mick Brown. Prior to this Don had been playing club shows in the Los Angeles area billed as "Airborn", but had to change the band name to Dokken because another band with the same name had already acquired a record deal. 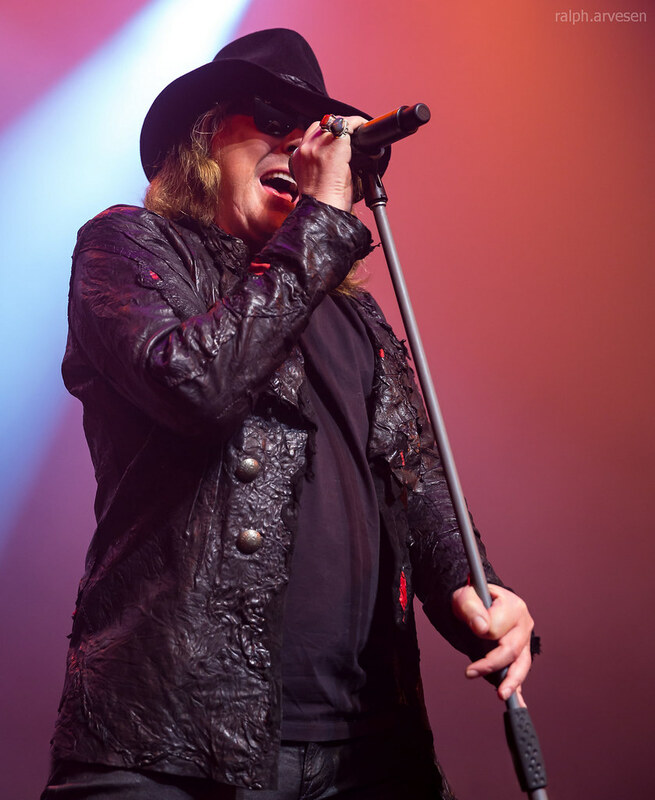 In 1981 Don Dokken flew to Germany to sing background vocals on the upcoming Scorpions album Blackout in order to assist the band's vocalist Klaus Meine who was suffering from a vocal ailment. While there, Accept was recording in another studio and its manager was able to secure Don a deal with Carrere Records. Breaking the Chains was first released on this label in Germany under the name "Don Dokken", but shortly thereafter Don met up with George Lynch and Mick Brown, playing a band called Xciter at the time. With the addition of Juan Croucier, Dokken finally had a steady line-up. Meanwhile in the United States, manager Cliff Bernstein got the band signed in the United States. The band did an arena tour in the United States supporting Blue Öyster Cult in 1983, but when the tour was over the band was left with little money and was nearly dropped from the label due to the album's lack of success. While the band was very popular in Europe during this time they had not yet made commercial progress in the United States. Magazines such as Kerrang! publicised Dokken in the UK. 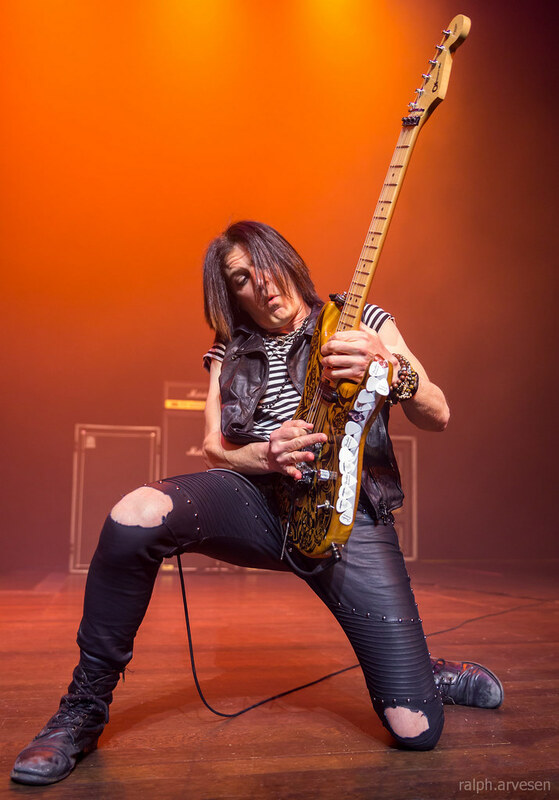 Juan Croucier left Dokken in 1983 to join Ratt and was replaced by Jeff Pilson. 1984 saw the release of album Tooth and Nail on 13 September. The album contained several hit songs including "Just Got Lucky", "Alone Again", and "Into The Fire", and sold over one million copies in the US alone, peaking at #49, while selling another estimated one million copies worldwide. On 9 November 1985 the band's third album Under Lock and Key was released. It also sold over one million copies with the singles "In My Dreams" (#24), "The Hunter" (#25) and "It's Not Love". During this time in the 1980s, Dokken opened for such bands as Judas Priest, AC/DC, Aerosmith, and Dio among others. In 1986 Heavy Metal Parking Lot, a documentary about concert goers before a Dokken and Judas Priest concert, was filmed and released. 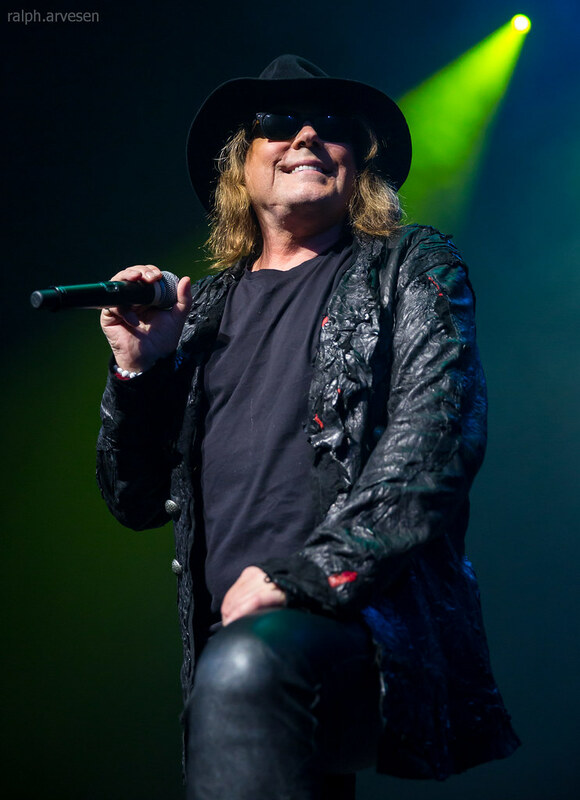 Following a successful tour with Scorpions, Dokken returned to the studio in December 1986 to record "Dream Warriors", a song for the movie soundtrack A Nightmare On Elm Street 3: Dream Warriors. The track brought the band to the attention of many UK hard rock fans. The song was released as a single (Dream Warriors / Back for the Attack) on 10 February 1987. After this release, the band took nearly 6 months off before recording Back for the Attack. The album was released on 27 November 1987, with the singles "Burning Like a Flame" (#20), "Heaven Sent" and "Kiss of Death" making the album the band's most successful release, reaching #13 on U.S. charts. It also included a remixed version of the single "Dream Warriors" (#22), and the accompanying music video featured band members interacting with the film's characters. Back for the Attack became Dokken's third record to reach platinum status. Sculptor Steve Fiorilla's customized writhing skeleton guitar was the highlight of their video for "Burning Like A Flame". After releasing "Back for the Attack", the band toured as part of the Monsters of Rock Tour 1988 festival in the summer of 1988 along with Van Halen, Scorpions, Metallica, and Kingdom Come Recordings from their April 1988 tour in Japan led to the release of live album Beast from the East on 16 November 1988, which went Gold in the United States and charted at #33. The album scored one studio single, titled "Walk Away" and a music video was made for it. 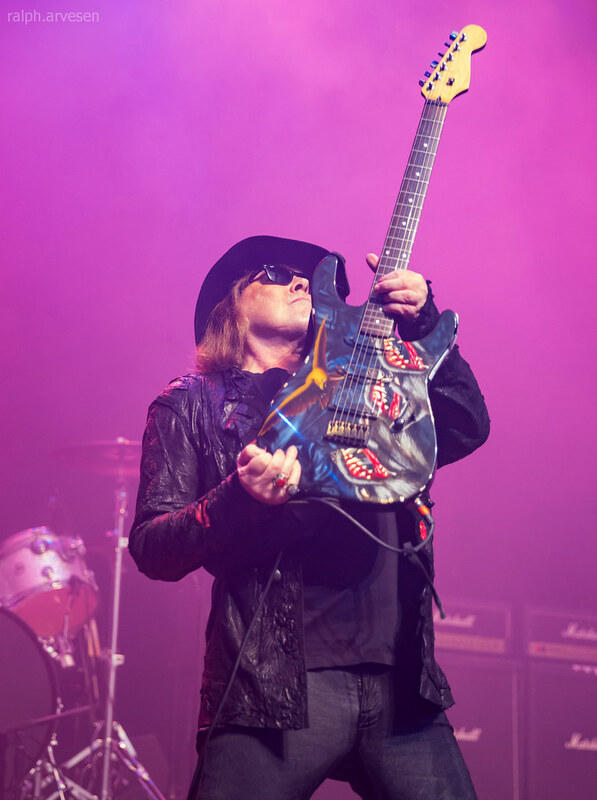 Don Dokken also recorded a solo album, titled Up from the Ashes in 1990 which spawned two singles. After releasing Up from the Ashes in 1990 Don Dokken wrote another solo album in 1993. Titled Dysfunctional, the album was recorded and produced in Don's studio. However when John Kalodner wanted to sign him for the album, he suggested that George Lynch be brought back into the band so that the album could be marketed as a Dokken album, and not another Don Dokken solo effort. 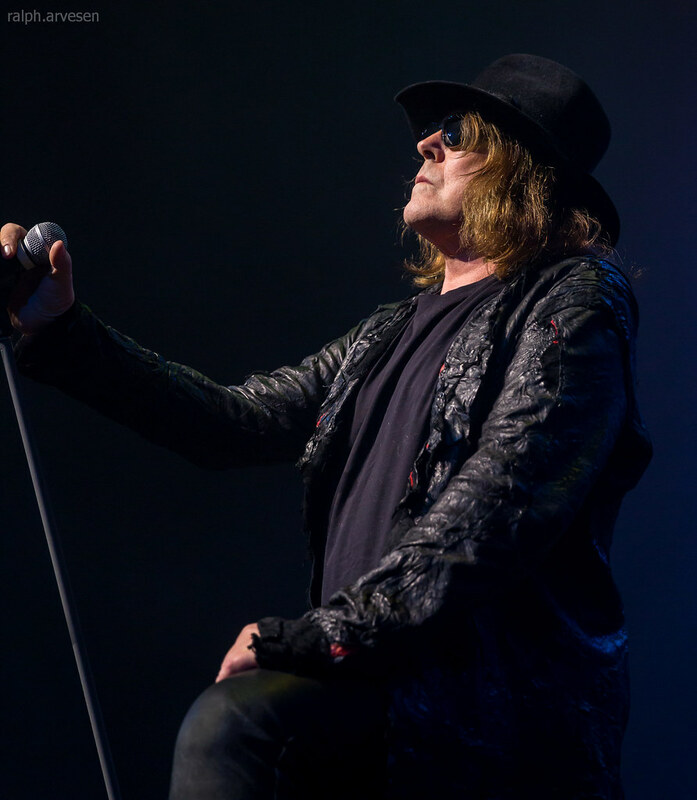 Despite the fact that the tension between Lynch and Don Dokken was the cause of the band's 1988 split, the two agreed to put their problems behind them for the time being. The band re-united in 1995 along with Mick Brown and Jeff Pilson, with Lynch re-writing and re-recording the guitar solos on the album, which were originally conceived by Don. Dokken was signed with Columbia Records and the album managed to sell over 300,000 copies despite the decline in popularity of similar bands during this time. In late 1997 Lynch left the band. 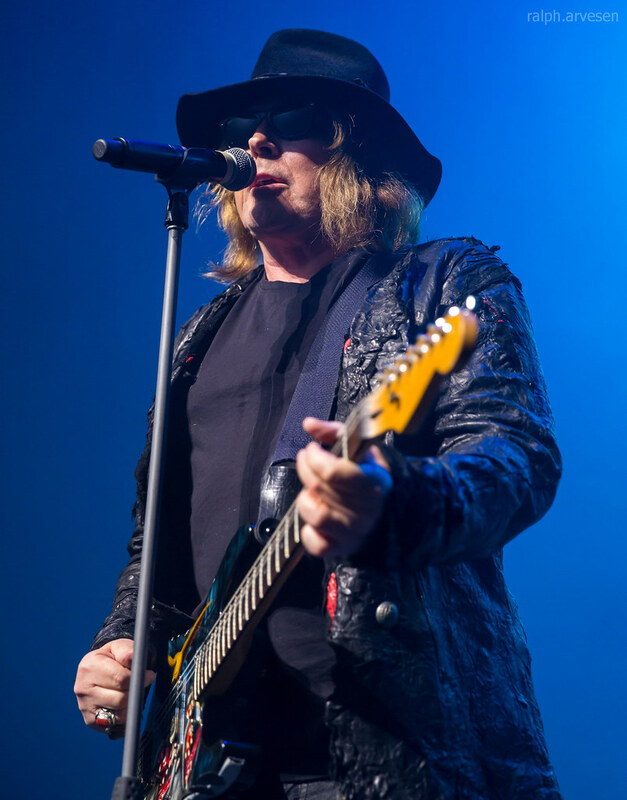 Needing a guitarist, Dokken looked to Europe guitarist John Norum who had previously played on his 1990 solo album and was familiar with the band's catalog, to help him finish the tour. After the European tour, John Norum was unable to continue as he had previously committed to a solo record. The band then hired former Winger guitarist Reb Beach , and recorded in 1999 the aptly titled Erase the Slate . Dokken released another live album titled Live from the Sun in 2000 before the departure of Beach. 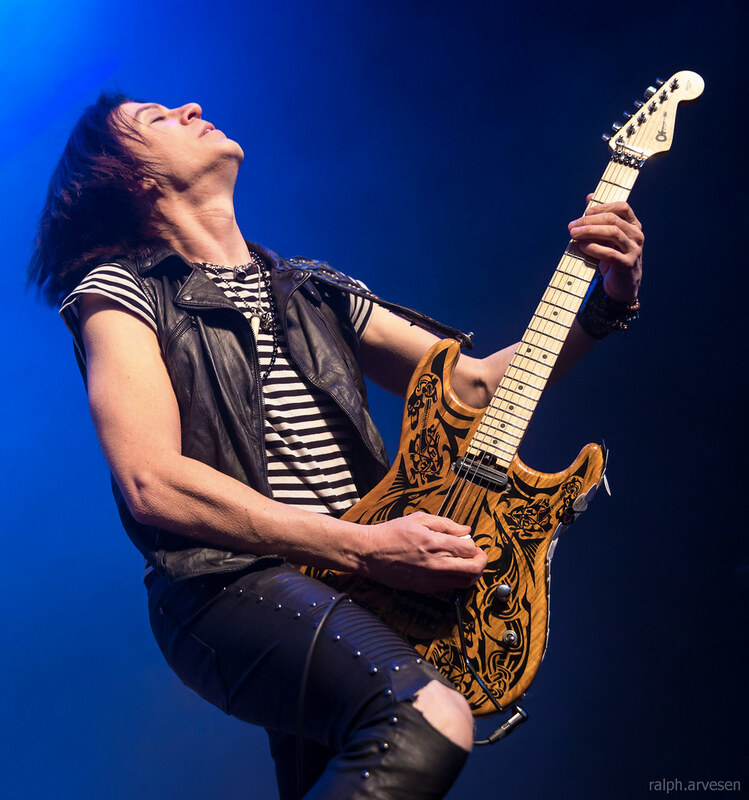 Beach, who wanted to work on some other projects and could not commit to Dokken long term, was replaced by John Norum, who was now in between projects and able to participate in the band's touring schedule. Bassist Jeff Pilson also left the band, replaced by Barry Sparks. Of the original members, only Dokken and Mick Brown remained. This line-up released the album Long Way Home, but Norum suffered a hand injury during the band's 2002 spring tour of Europe and had to be replaced by Alex De Rosso, previously of Dark Lord. That year Dokken was featured in the Metal Edge Rock Fest tour along with Ratt, FireHouse, and other similar acts. In the spring of 2003, Dokken embarked on an extensive tour of the United States opening for Scorpions and Whitesnake. 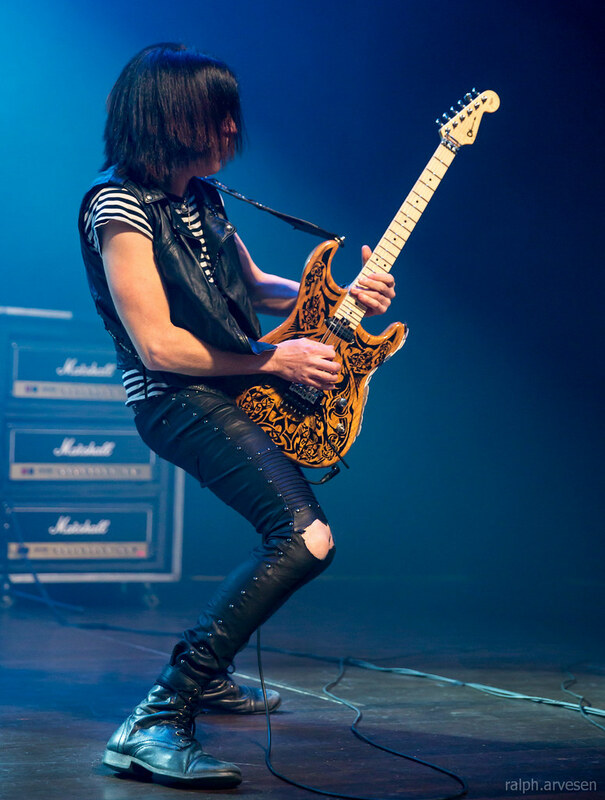 After the tour guitarist Alex De Rosso lost his visa and had to return to Italy, at which point Don Dokken called Jon Levin who formerly played guitar on Doro's Force Majeure, and also had previously met with the band and played a single show in 1998. 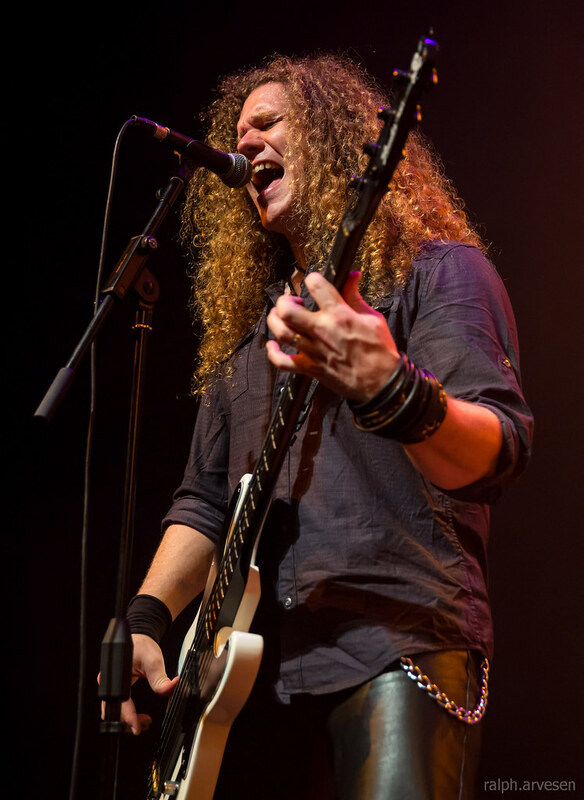 Levin joined the band, and the line-up of Dokken, Brown, Levin, and Sparks would remain through 2008. The band continued extensive touring in 2005 and 2006. 2007 saw the release of both a live CD and a compilation DVD. The CD, titled From Conception: Live 1981, is a previously unreleased live recording from the band's early years which Don discovered in their master vault. The DVD release titled Unchain the Night was first released on VHS in 1986 and is a compilation of the band's music videos along with interviews and other footage. 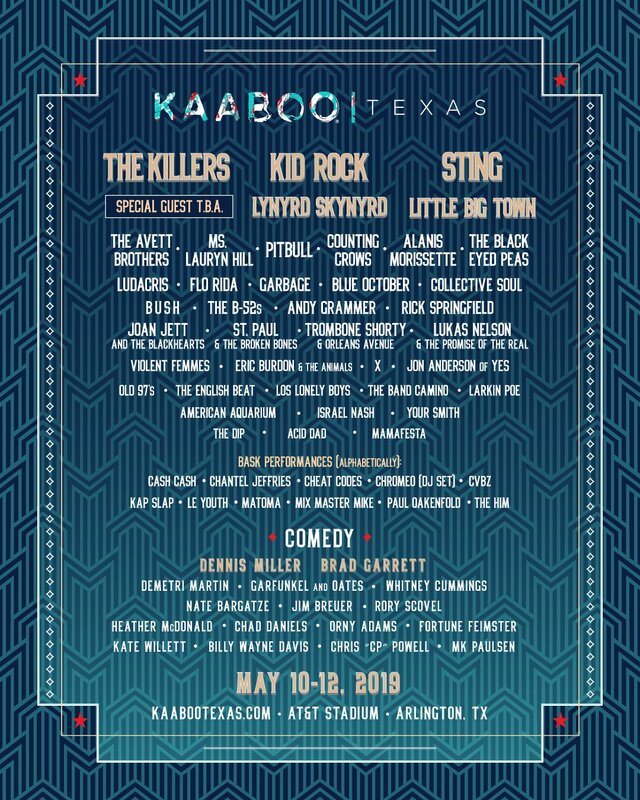 The band also performed at the glam metal festival Rocklahoma in both 2007 and 2008. On 13 May 2008 Dokken released their first studio album in four years titled Lightning Strikes Again, which was met with increased commercial success and became the band's highest charting album in 13 years , debuting at #133 in the United States. The album was a return to the band's signature sound and the songs follow the classic Dokken formula. 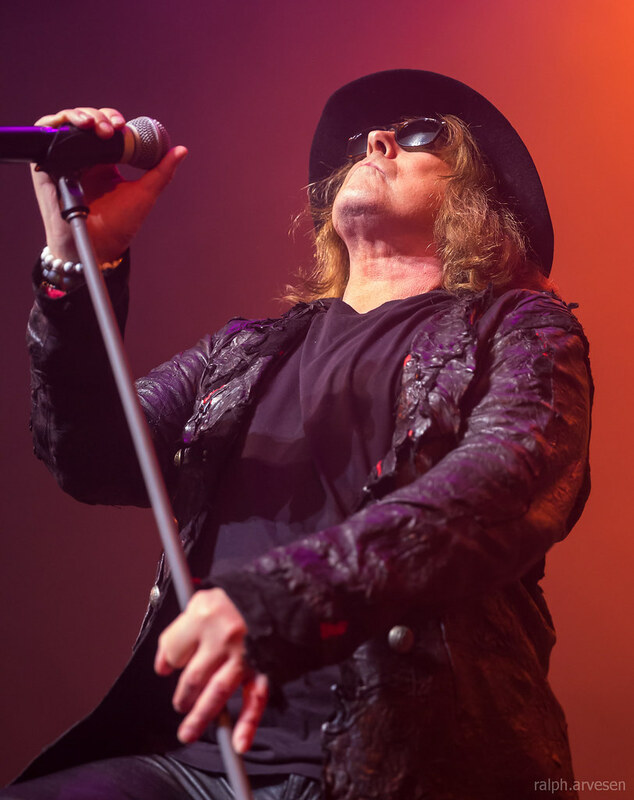 Don Dokken told interviewers that Jon Levin was the bandmate who wanted the band to make an album with the classic sound in mind, and remarked that the process was difficult, saying: "I had to get back in that mindset. 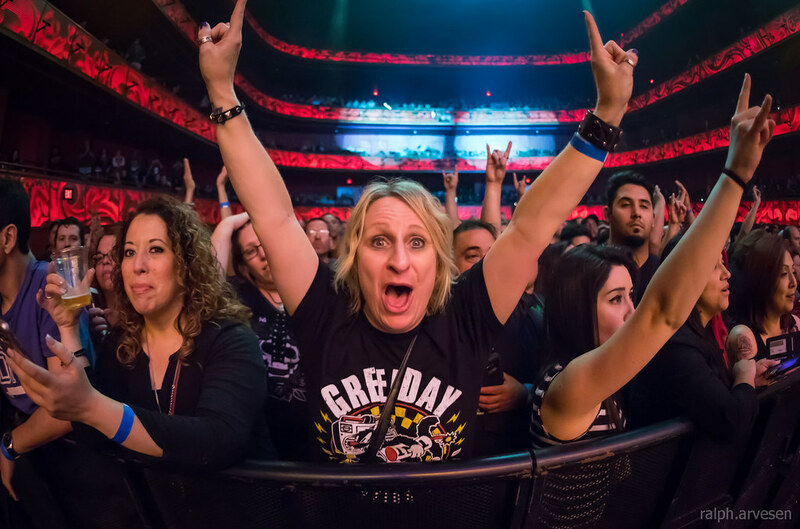 This is what the fans wanted, and if I stay focused on that I would give them a straight-ahead Dokken record." 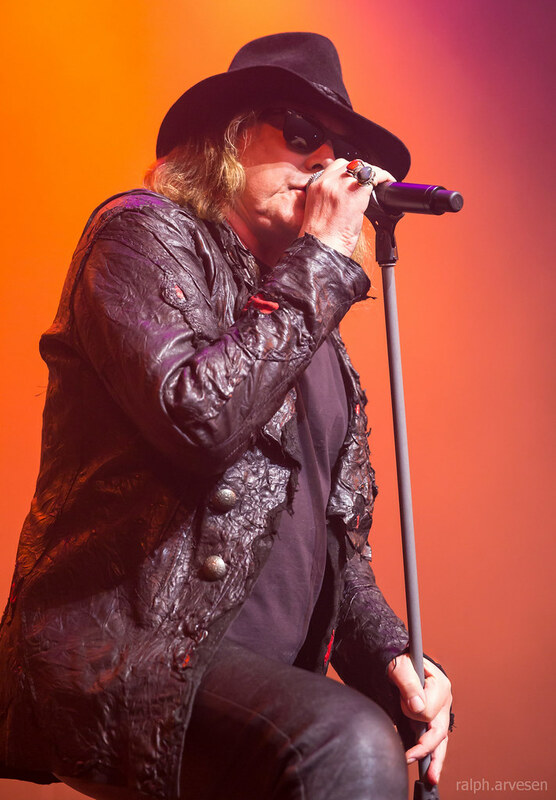 During the spring and summer of 2008 in order to promote the new Dokken album, Don Dokken and Jon Levin participated in dozens of interviews including Rockline, KNAC, The Classic Metal Show, as well as a series of podcasts available on the band's website. During the summer of 2008 the band toured with Sebastian Bach and Poison. Sparks and Brown were not part of the summer 2008 touring line-up. Brown signed on to play with Ted Nugent for the summer before Dokken was offered the slot on Poison tour, making him unable to tour in support of Lightning Strikes Again. Sparks was in Asia performing with a stadium act and was unable to tour with Dokken until he was able to get his wife a visa. Chris McCarvill from House of Lords played bass. Jeff Martin of Racer X and Badlands fame played drums for the part of the 2008 tour. Chris McCarvill's House of Lords bandmate B.J. Zampa filled in as drummer for the remainder of the tour. 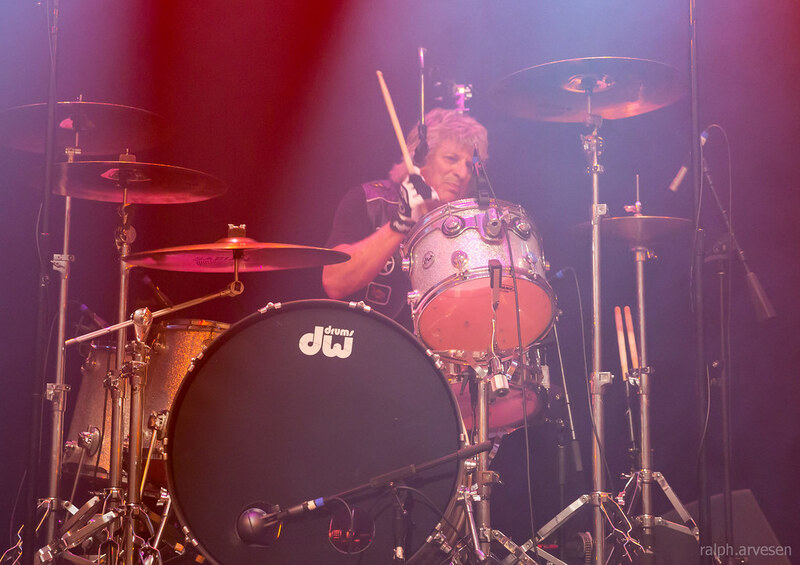 Since then Dokken have toured extensively with Mick Brown back on drums (BJ Zampa filling in on drums when Mick is busy touring with Ted Nugent). Sean McNabb ex of Quiet Riot and Great White is on bass, along with Levin on guitar and Dokken on vocals. In 2010, the band opened for the Scorpions on select dates of their U.S. tour. On 1 March 2010 Dokken digitally released Greatest Hits, a collection of re-recorded songs from their '80's albums with two new tracks, to iTunes and Amazon.com. The physical album with additional tracks was released on King Records (Japan) on 21 April 2010 and is available in the United States through Cleopatra Records. 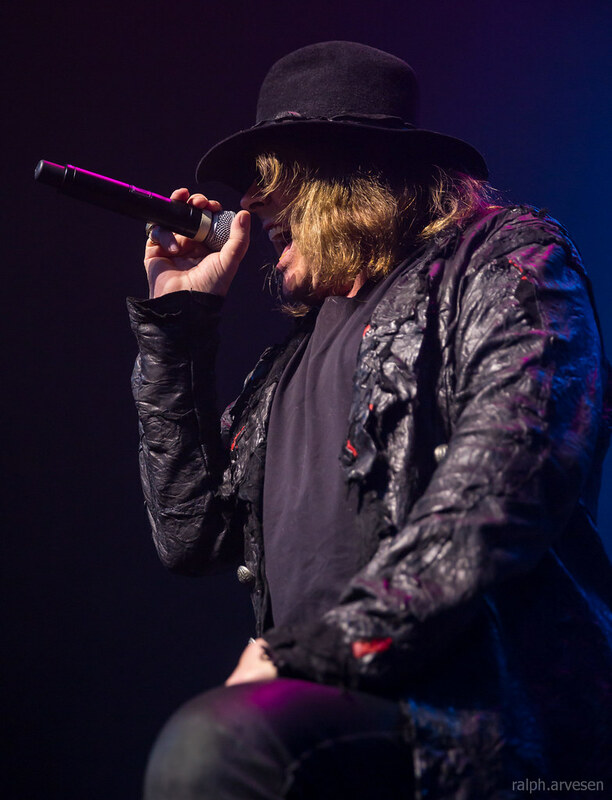 In 2012, Dokken followed up LIGHTNING STRIKES AGAIN with the hard hitting BROKEN BONES. This release showed growth from the band musically while incorporating the classic sound from the band's past as well as their previous album. The song "Empire" was the first single, and also featured a futuristic video with it. 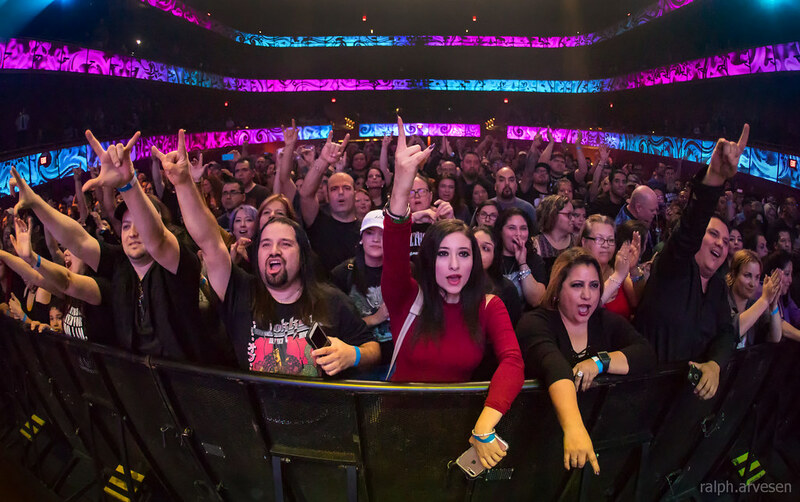 Dokken was the main act at the Tobin Center with guests Warrant and Trixter. 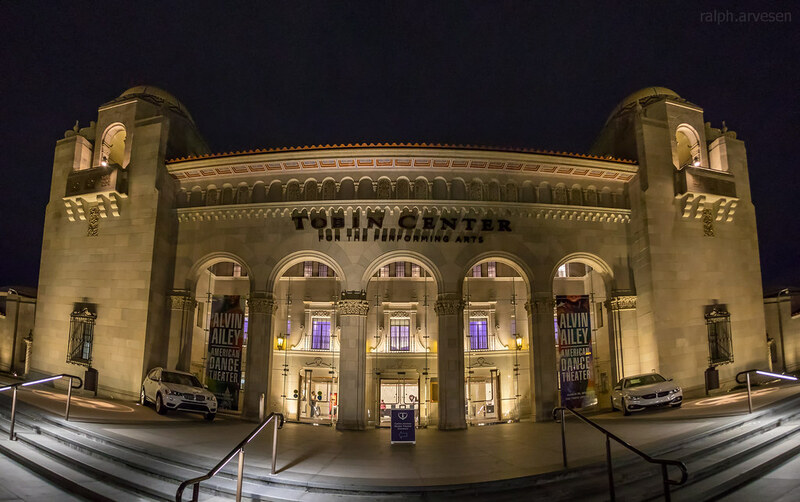 The tour continues across the United States and ends at The Avanti's Dome in Pekin, Illinois on October 27, 2017.